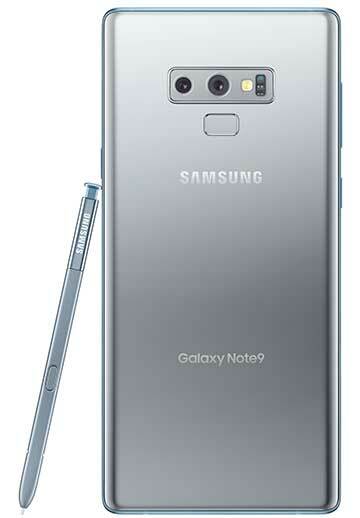 With a bigger screen, faster processor and longer-lasting battery, the Samsung Galaxy Note9 is designed for ultimate performance. 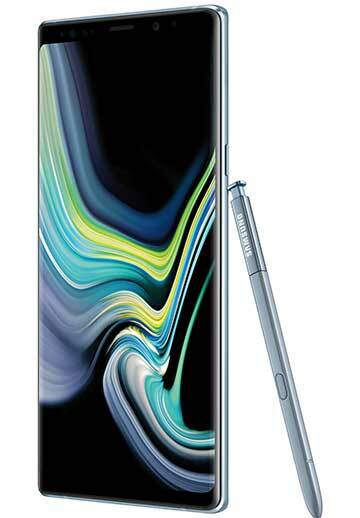 Control your smartphone remotely with the new and upgraded S Pen. Play music from every direction on the first Note device with stereo speakers. Create your own personalized emojis, record videos in stunning 4k UHD, take photos on a dual-aperture camera and more. Retail Price: $999 for 128GB model.